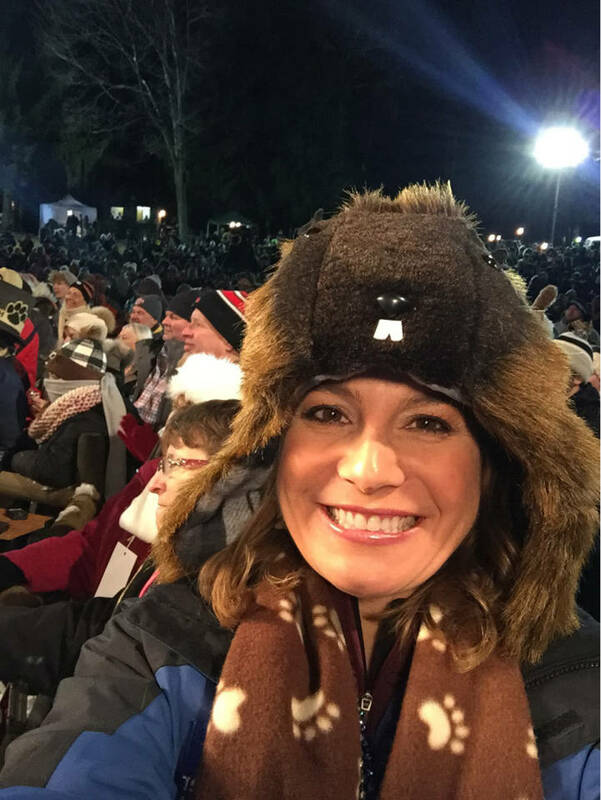 Chances are if you’ve ever watched The Weather Channel on Groundhog Day (and if you haven’t, be sure to tune in this Saturday, February 2nd!) 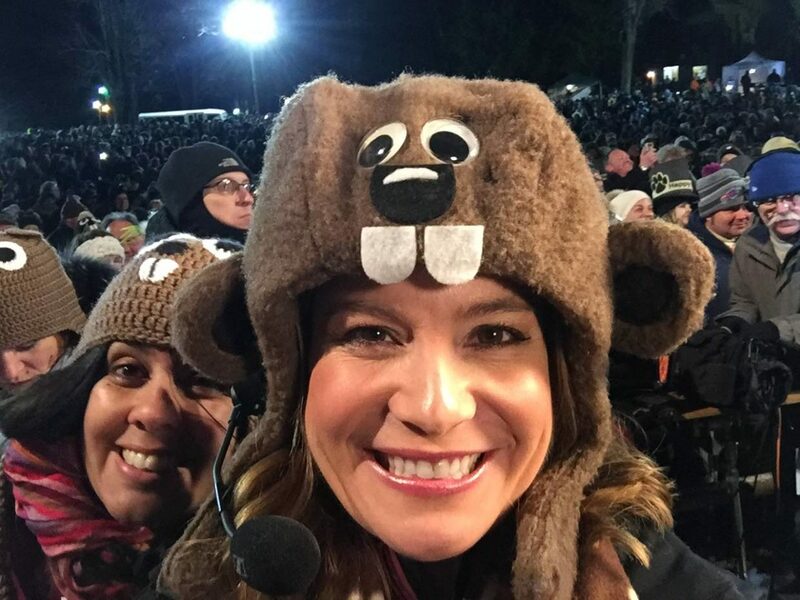 then you’ve noticed one accessory our meteorologists wear throughout their entire broadcast of the event… Groundhog hats! 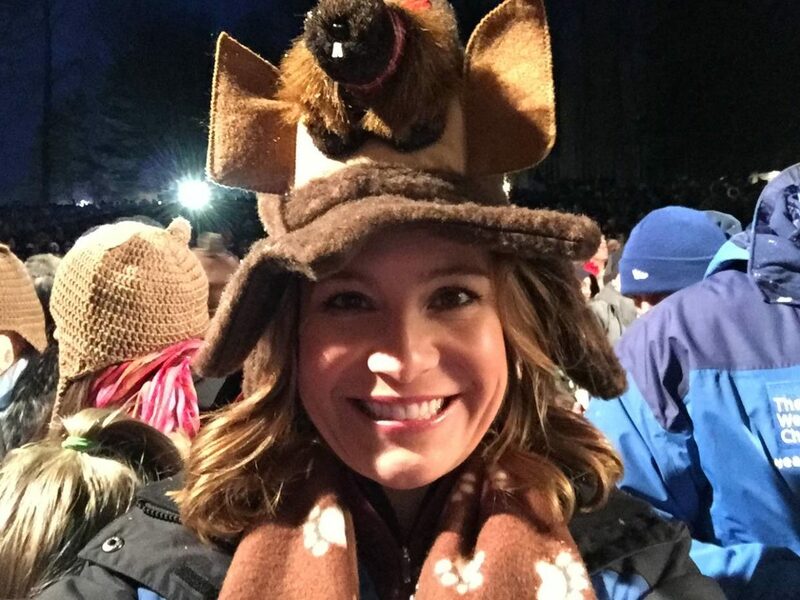 That’s right, as strange as it sounds, Jen Carfagno has her own variety of hats that celebrate Groundhog Day. See Jen’s personal collection below! 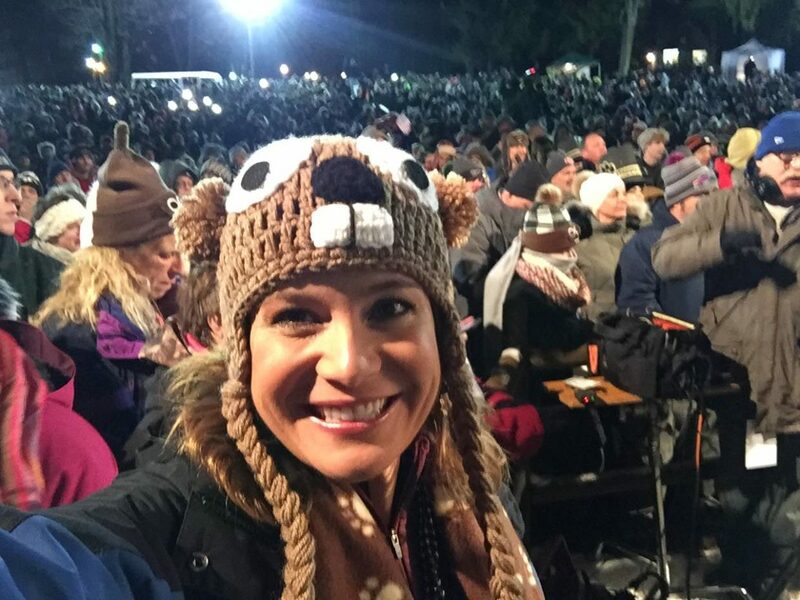 Be sure to watch The Weather Channel on Saturday, February 2nd starting at 6a to see what new hats Jen wear this Groundhog Day, as well as Punxsutawney Phil’s prediction! 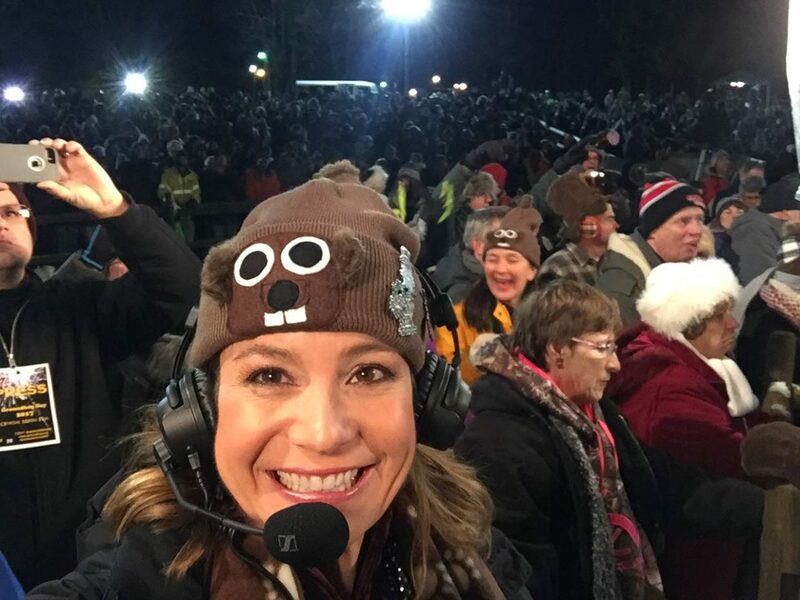 Meet the People Who Host TWC for Groundhog Day! 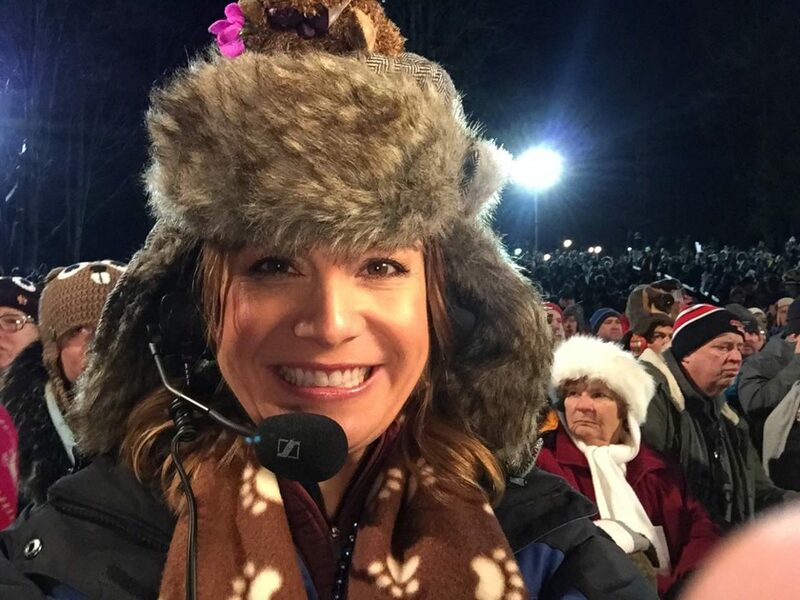 Loved the coverage (we did miss Jim however), and were wondering how many hat changes Jen did throughout the broadcast! TWC rocks! Keep up the good – and fun – work!